Thanks for completing my survey! 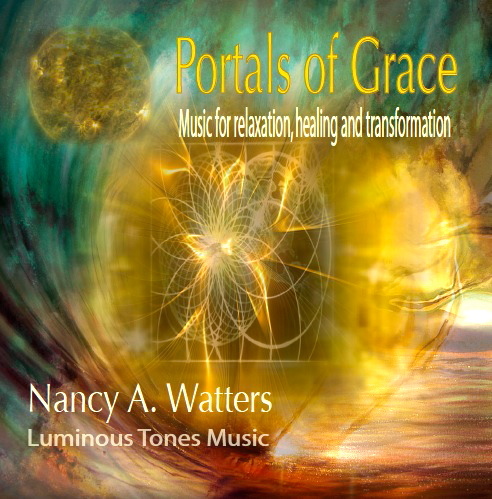 Nine Alchemy™ quartz crystal singing bowls were used to make this recording, including rose quartz, aqua gold, turquoise, azeztulite, platinum, Sedona red rock, kyanite and labradorite. ​I hope the bowls open up a portal of grace in your life, as they did in mine.